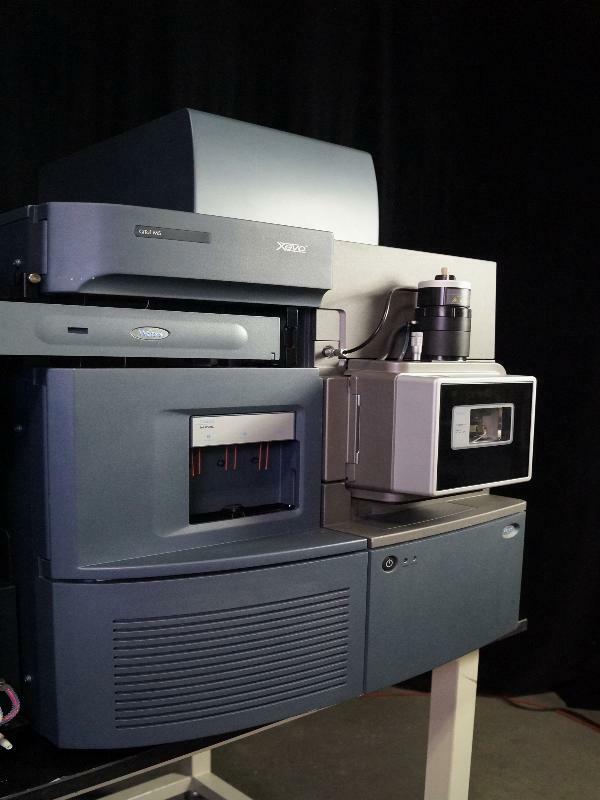 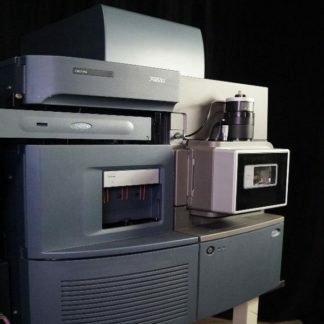 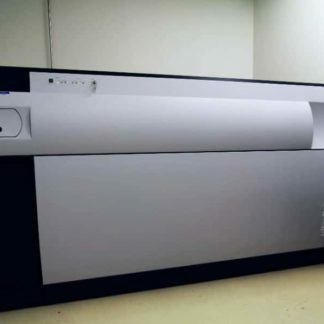 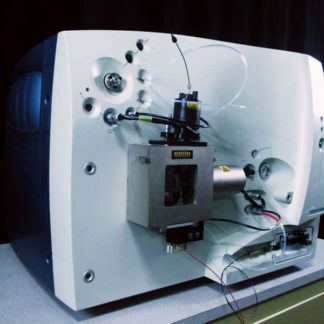 The Waters Xevo QTof Mass Spectrometer employs hybrid quadrupole and time-of-flight mass spectrometry technologies to deliver precise mass measurements over a wide range of molecule sizes and sample types. 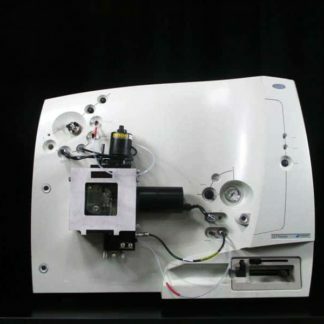 The system features an electrospray ionization source (ESI). 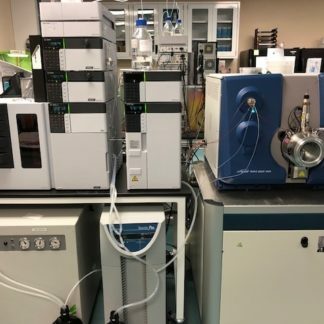 The high desolvation temperature and flow rate can accommodate high flow HPLC and result in a system with faster run times without sacrificing sensitivity.